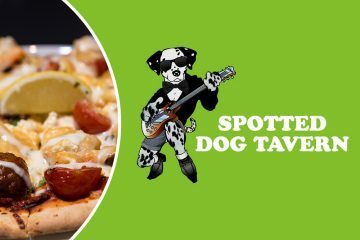 Spotted Dog Tavern is the meeting place locals and visitors love! A Buy 1 Get 1 Free Coffee for all House Call Doctor Members. Simply show your card to redeem.